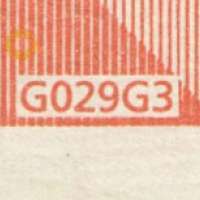 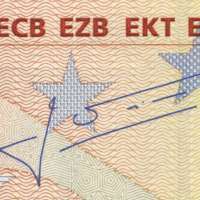 Serial number X is reserved for Germany. 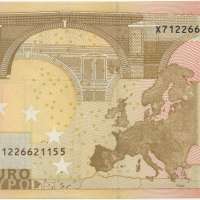 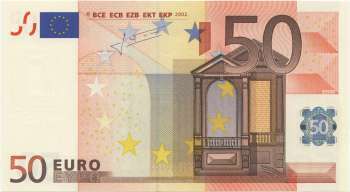 In September 2011, there were approximately 5,699,719,400 fifty euro banknotes in circulation in the eurozone. 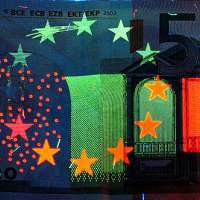 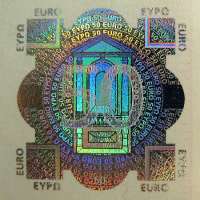 As of May 2013, there are approximately 6,383,487,700 €50 banknotes in circulation around the Eurozone.